It’s getting exciting at Roseland Theater as fans get in line to grab tickets for this unmissable show! Of course, we’re talking about Louis The Child! Now confirmed and on sale, here’s your chance to catch them on Friday 30th November 2018! Portland is one of the most popular cities in Oregon for live entertainment. Roseland Theater is renowned for bringing you the best in entertainment that Portland has to offer! 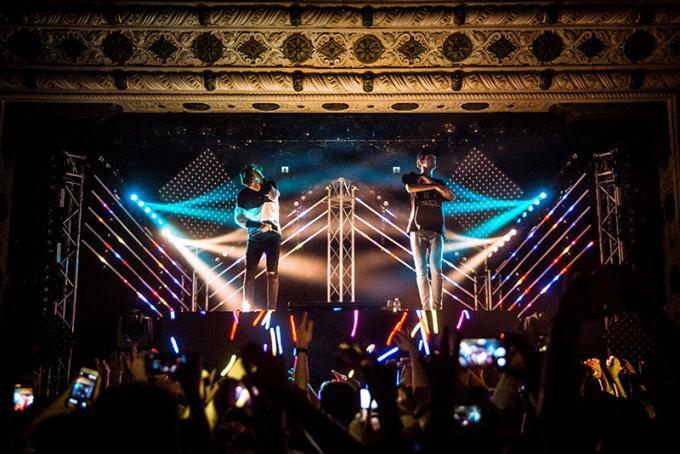 Roseland Theater hosts multiple sell-out concerts throughout the year and Louis The Child is no different. Grab your favorite band t-shirt, memorize all the lyrics and head on down! Clearly this Concert is going to be the best Friday of your lives! !